Is it safe to book online through your system? Payments are processed via the Paypal system, ensuring absolute security of all transactions. When paying with a credit card, you are automatically linked to the Paypal’s secure Website. All information transmitted electronically from the customer during the payment process is protected with SSL encryption. Also note, for your protection, our system does not collect or save your credit card details. If I want more information about the services you offer, how can I contact you? You may email or call us. All our contact details are listed on the Contact page. What to do if I cannot find a route I want to book? Please send an e-mail to executiveholidaysrhodes@gmail.com or call us at +30 697 695 3604 if it is urgent, and we shall give you a special offer for your destination. I have a disability and I am in a wheelchair, can I still book a transfer with you? Yes, we can assist people with disabilities, if the wheelchair folds then we can fit it on the shuttle bus or the private taxi at no extra charge. Please make a note of this on the booking so we know before you arrive to help us make your journey as comfortable as possible. Will the transfer be direct or does it stop enroute? 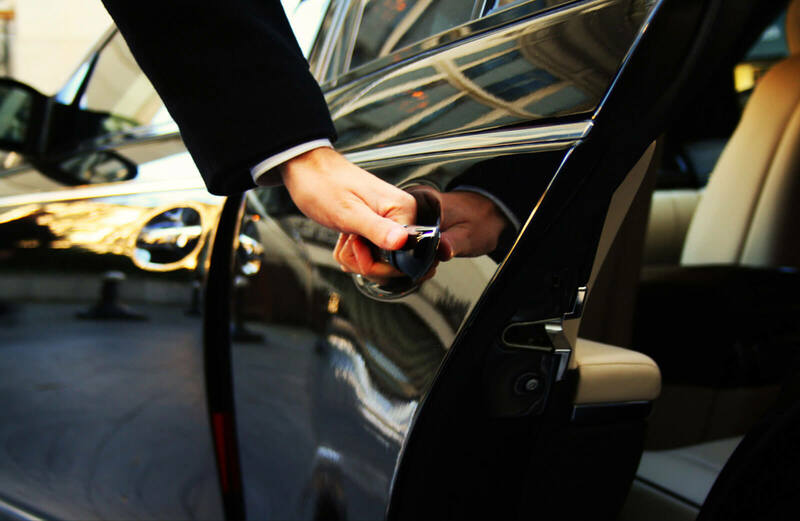 VIP and Private Transfers go directly to the location that you have booked. Shuttle bus transfers might make multiple stops along the way. I am staying at a private property and not in a hotel or apartment, can you assist me? Yes, we can arrange a private transfer, but we will need the following information: your/their telephone, location of the property and your email address. I cannot find the driver, vehicle or pick-up point. What should I do? If you cannot locate the driver or vehicle you can call us at +30 6976953604 to inform you where the driver is or ask someone there to assist you. At the Diagoras International Airport the driver will be waiting outside the arrival terminal holding an “Executive Holidays” sign. At the Rhodes port, depending on how many ships arrive at the same time, the port police will tell drivers specifically where to stand. The driver will be waiting for you holding the “Executive Holdays” sign. DEMO TRANSFER COMPANY is an agency situated on the magnificentisland of Rhodes. It was created by a group of dynamic people who are committed in achieving the company’s goals and purposes of our existence which consist of organizing and escorting tours for individual and small groups for a more amusing and pleasant stay on the islands. Regarding our tours, the small groups enable each guest to enjoy a more customized pace which also complements with our aim, and that is to provide an exceptional quality service as well as to create memorable and authentic travel experiences for our clients. We offer well organized tours and island hopping programs, in carefully chosen locations, and areas on the islands and its surroundings, some of which are unfamiliar to many other travelers and visited only by the locals. While some of our tours are seasonal and feasible only in certain time of the year, most of them are well prepared in such manner that can take place through out the whole year round. DEMO TRANSFER COMPANY is an agency situated on the magnificent island of Rhodes. It was created by a group of dynamic people who are committed in achieving the company’s goals. Our mission is to organize tours for individuals and small groups for a more amusing and pleasant stay on the island. Bookingplan Reservation System Powered by Micromedia @ 2019 All Rights.